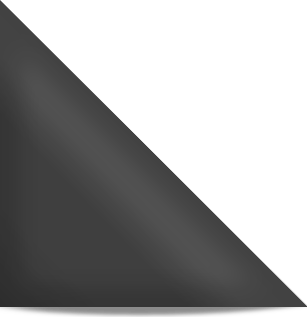 They are in the limelight and under media and public glare all the time. The scrutiny and the speculation all the time can be pretty unnerving. They need their moments of privacy which is not under the relentless glare of the media spotlight. Some stars have kept the most important day of their lives under wraps. Yes, they have gone for refreshingly low-key and drama-free wedding without the a star-studded guest list and of course, no media. There are lots of celebrities who opted for secret ceremonies on their big day. 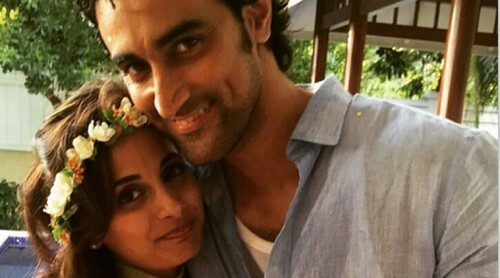 The Rang De Basanti actor Kunal Kapoor and Amitabh Bachchan’s niece and daughter of Ajitabh Bachchan and Ramola Bachchan, Naina Bachchan secretly tied the knot in Seychelles in February 2015.The guest list had only the immediate members of the family only. A picture of the scenic wedding set-up on a beach by Kunal made the world know about their marriage. The rumour mills were abuzz, but the duo never confirmed the news of their affair. 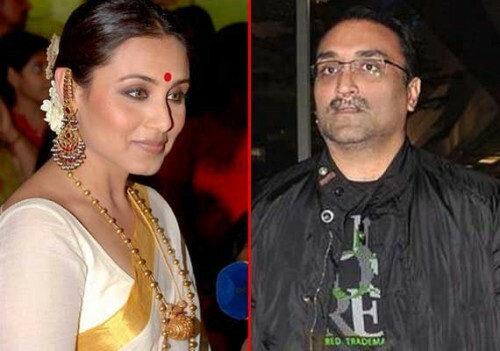 An official statement by Rani Mukherji made the world know of her wedding with Aditya Chopra in 2014. They tied the knot in a private ceremony in Italy with immediate family, and only Karan Johar and Vaibhavi Merchant as friends and guests. After breaking his decade long relationship with Bipasha Basu, John Abraham kept his personal life under cover, so much so that he informed his marriage through twitter, ‘ Wishing you and your loved ones a blessed 2014! May this year bring you love, good fortune and joy. Love, John and Priya Abraham’. So, one doesnt know when and where the marriage happened. That’s a lot of secrecy, John! Antra Mali married GQ magazine editor, Che Kurien in June 2009. No one was aware of their dating and the marriage subsequently. 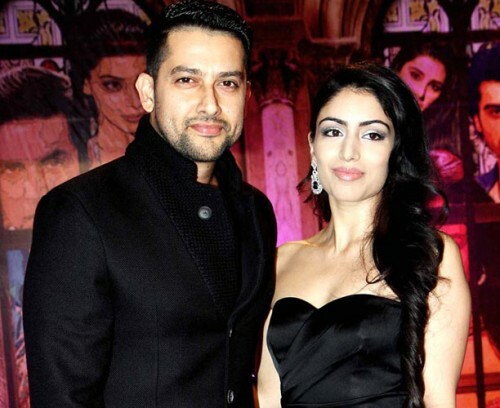 Actor Aftab Shivdasani married his girlfriend Nin Dusanj, a brand consultant, in a private ceremony with only the immediate family in attendance. A string of broken relationships and alleged betrayals left the actor hurt in love and superstitious about his marriage plans. Sridevi and Boney Kapoor secretly tied the knot, while Boney was married to his first wife, Mona. The couple kept their marriage secret for a long time. Sridevi announced her marriage to Boney Kapoor, when she was, reportedly, seven months pregnant. 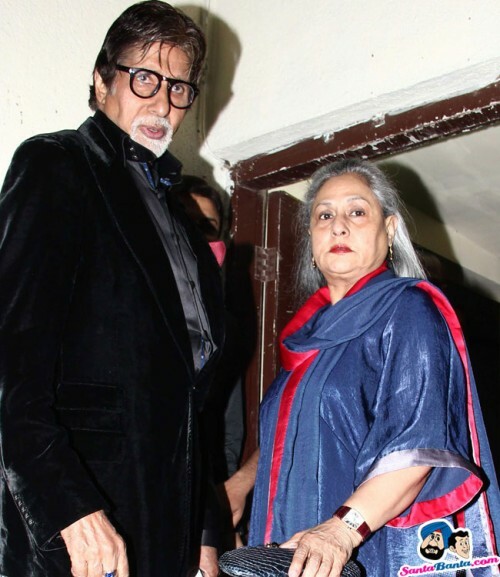 It is said that Amitabh and Jaya wanted to go to London together, but Amitabh’s father, Harivansh Rai Bachchan, wanted them to get married first. They decided to tie the knot on June 3, 1973 and left for London the same day. Their marriage was held in such secrecy that despite high profile guests like the Gandhis, it was a low-key affair. They had fallen on love during the making of Sholay and later eloped to Khandala to get married. Dharmendra was married at that time and his wife refused to give him a divorce. 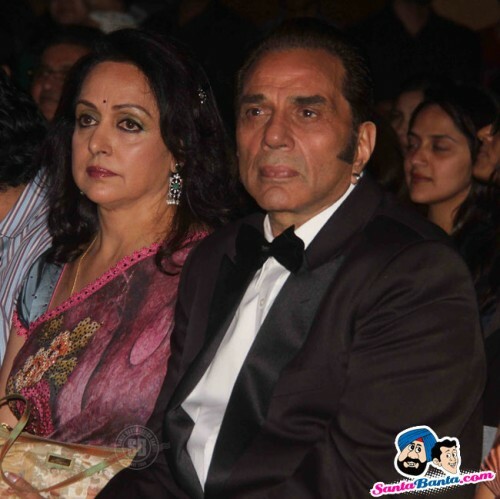 Apparently both Hema and Dharmendra converted to Islam and married in a secret nikah ceremony. 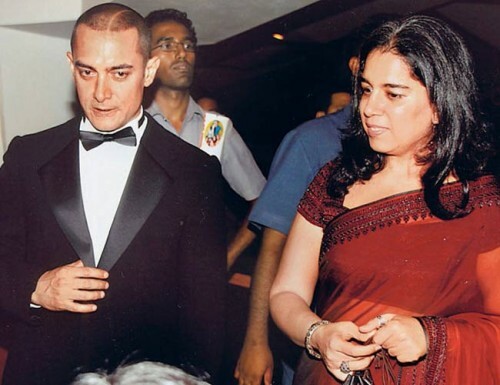 Aamir married his childhood sweetheart Reena in 1986, before Qayamat Tak’ hit the screens. Aamir kept his marriage a secret till he shot to fame. Bollywood’s dhak dhak girl broke many a hearts when news of her wedding surfaced. She tied the knot with Dr Sriram Nene, a cardiovascular surgeon, in a private ceremony in Los Angeles, California in October 1999. 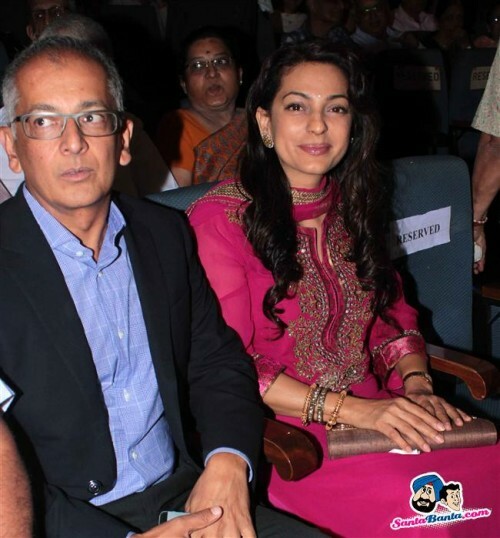 Juhi Chawla married businessman Jay Mehta when she was at the peak of her career. Apparently, she kept her marriage a secret over concerns that her marital status would affect her career, and made the relationship public when she was expecting her first child. 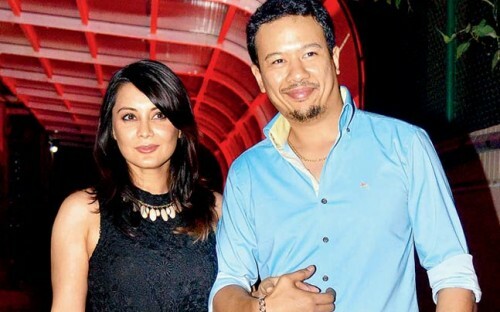 While the world was celebrating Shahid’s wedding, the beautiful Minissha Lamba got married to long time boyfriend Ryan Tham in a quiet ceremony in Mumbai. According to reports, the couple had a registered marriage, which was followed by a wedding lunch. Ryan’s cousin Pooja Bedi and contestants of ‘Bigg Boss 8’ Diandra Soares and Deepshikha Nagpal were among the celebs who attended the bash. The couple got married in 2008 in a private ceremony in Goa after being in a relationship for two years. This was Sanjay’s third marriage. He was married to Richa Sharma who succumbed to cancer on 1996. He later married Rhea Pillai in 1998, but the couple divorced in 2005. Pooja Bhatt, who was initially in a relationship with Ranvir Shorey, has never made any effort to hide her romances. 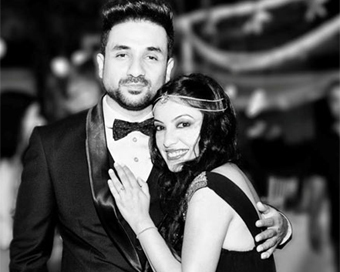 However, she surprised everybody when she married VJ Udham Singh aka Munish Makhija at a private ceremony at a temple in Goa. 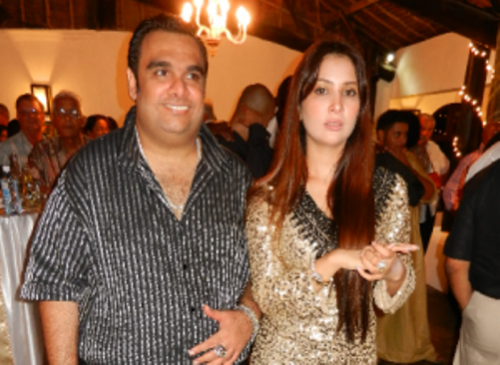 After a string of high-profile relationships with cricketer Yuvraj Singh and Spanish singer Carlos Marin, Kim Sharma shocked everybody by quietly marrying Kenya-based business tycoon Ali Punjani. 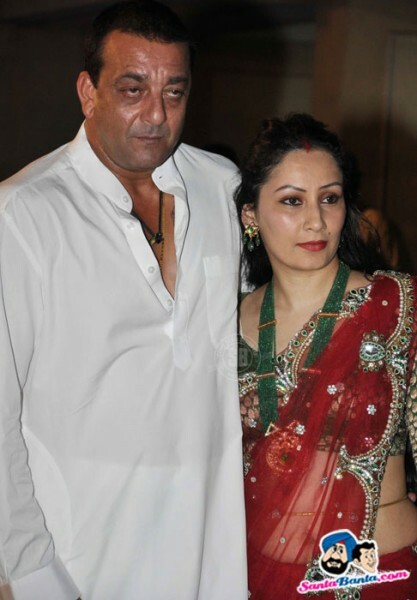 Even her close friend, Preeti Jhangiani, was missing from the wedding. 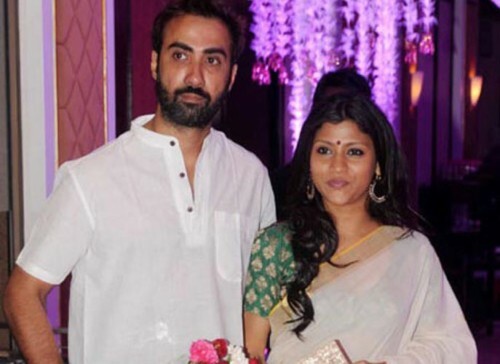 With rumour mill buzzing with reports of Konkona Sen Sharma being pregnant, she secretly married Ranvir Shorey in September 2010 at her Mumbai residence. Konkona announced their wedding on Twitter by saying, “Ranvir and I got married on the 3rd. Thanks for all the good wishes! Goodnight. Known to be extremely private, the two time National Award-winning actor Manoj Bajpayee married actress Neha (Shabana Raza) of ‘Kareeb’ fame in a secret ceremony in April 2006. According to reports, even Manoj’s parents were unable to attend the wedding due to short notice. 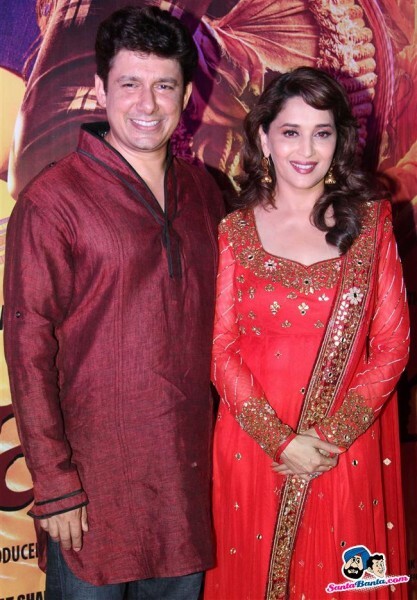 The duo is said to have fallen in love during the shooting of ‘Rangeen Raaten’. The actor was afraid that his parents would never accept Geeta Bali as she was a year older to him. 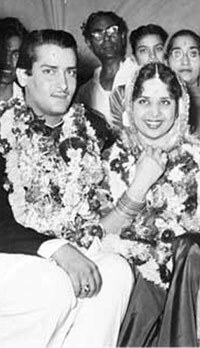 Only four months after their first meeting, they tied the knot secretly at Mumbai’s Banganga temple on August 24, 1955. Know of any more celebrities who married secretly?